Fall is the time for all things pumpkin: coffee, donuts, pie, pancakes, you name it! Don’t forget the pumpkin ales this season. 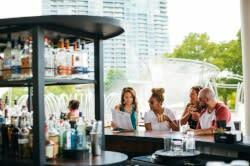 Support Columbus breweries in the coming months by seeking out these takes on the pumpkin ale and other classic fall flavors. Lineage crafts their annual pumpkin ale with local pumpkins and just a touch of spice. It’s available on tap at the Clintonville brewery and taproom. 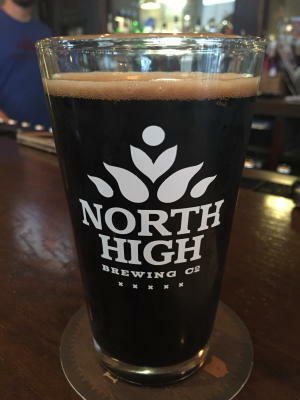 North High’s fall offering is the Tree Tapper, a malty and lightly sweet brown ale that’s brewed with maple syrup. You’ll find it on tap and in six-packs of cans. Sideswipe mixes up the traditional pumpkin ale by substituting in more squash. This makes for a light-bodied and mildly spiced autumn ale, available at their taproom and in bottles around the city. Commonhouse brews a rich pumpkin porter that you can find bottled in six-packs on local store shelves and on tap at Smokehouse Brewing. 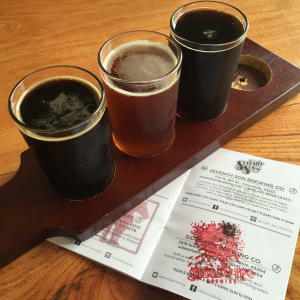 Combustion Brewery in Pickerington releases a pair of pumpkin beers, both of which are inspired by musical group the Smashing Pumpkins: the Siamese Dream pumpkin ale and the Shakedown 1979 pumpkin stout. Barley’s takes the traditional malty Oktoberfest-style beer and adds a heavy dose of Galaxy hops for a bitter punch and big tropical fruity flavors. 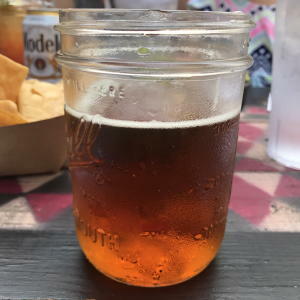 Canal Winchester’s Loose Rail Brewing crafts a pecan pumpkin ale that blends sweet, spicy and nutty flavors into a 6% ABV brew. 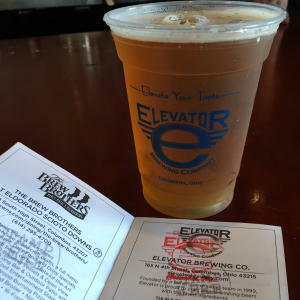 Elevator brews a traditional Oktoberfest lager that’s amber-colored, light and malty.